Application structured cabling for computer networks such as Ethernet over twisted pair. 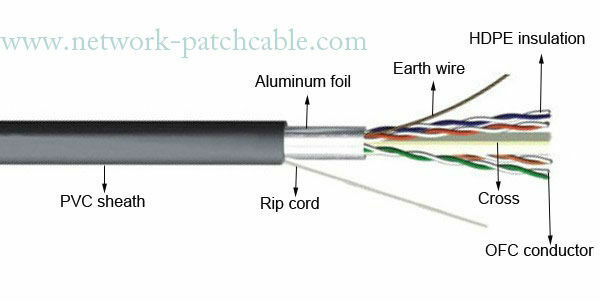 CAT6 cable support 100/1000,1GB Ethernet. 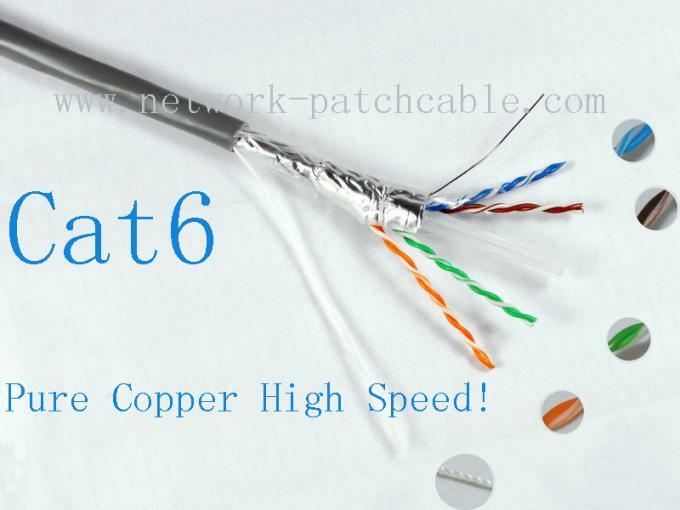 Wonterm utp/ftp/stp/sftp cat5e outdoor will support Ethernet,and Gigabit Ethernet. It can completely backwards compatible . 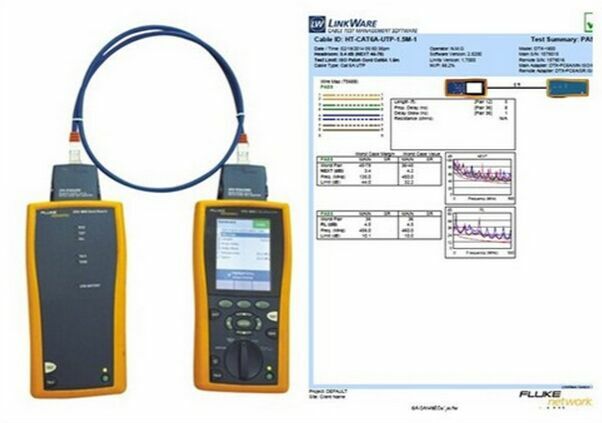 Product testing is using MEA network analyzer that imported from Germany.